The first illustrations of the dog have been found in Croatia: an altar painting in Veli Losinj dating to 1600-1630, and a fresco in Zaostrog. The first documented descriptions of the Dalmatian (Croatian: Dalmatinski pas, Dalmatiner) trace back to the early 18th century and the archives of the Archdiocese of Dakovo, where the dog was mentioned and described as Canis Dalmaticus in the church chronicles from 1719 by Bishop Petar Bakic and then again by church chronicles of Andreas Keczkemety in 1739. 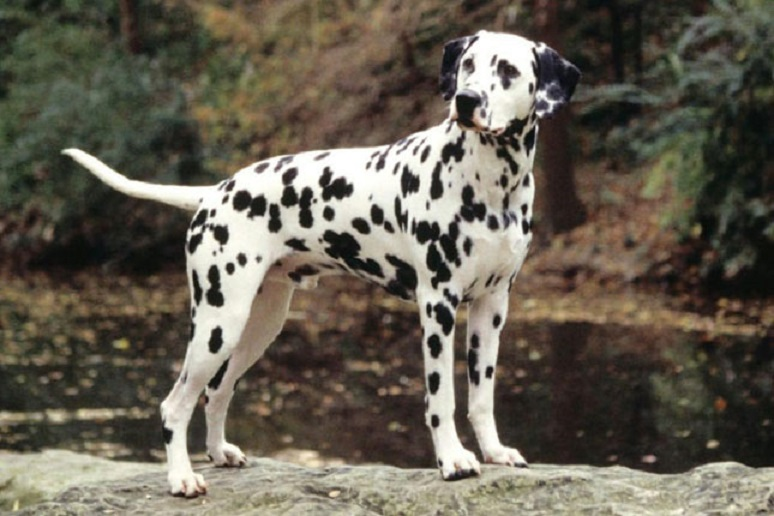 In 1771, Thomas Pennant described the breed in his book Synopsis of Quadrupeds, writing that the origin of the breed is from Dalmatia, he referred to it as Dalmatian. The book by Thomas Bewick A General History of Quadrupeds published in 1790 refers to the breed as Dalmatian or Coach Dog. The breed had been developed and cultivated chiefly in England. The first unofficial standard for the breed was introduced by an Englishman Vero Shaw in 1882. In 1890 with the formation of the first Dalmatian Club in England the standard became official. When the dog with the distinctive markings was first shown in England in 1862, it was said to have been used as a guard dog and companion to the nomads of Dalmatia. The breed's unique coat became popular and widely distributed over the continent of Europe beginning in 1920. 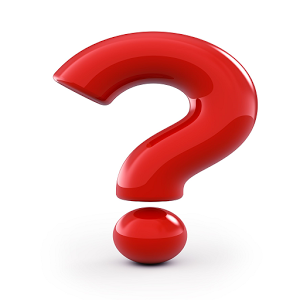 Its unusual markings were often mentioned by the old writers on cynology.